This is where it all starts. Waiting for my flight from Darwin to Manila then onto Cebu. 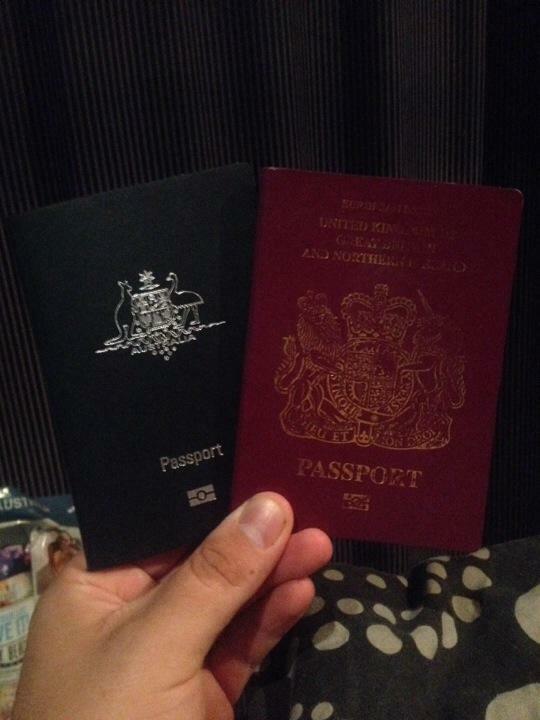 Iv spent the last 4.5 years living working and travelling around this wonderful country that is Australia. The time has come for me to say goodbye for 12 months and I'm off on a trip around the world first stop the Philippines.